Your wedding album is quite possibly going to be the most expensive , personalised book you will ever buy. It is also your first family heirloom so it pays to make sure that the one you choose is going to last a lifetime. 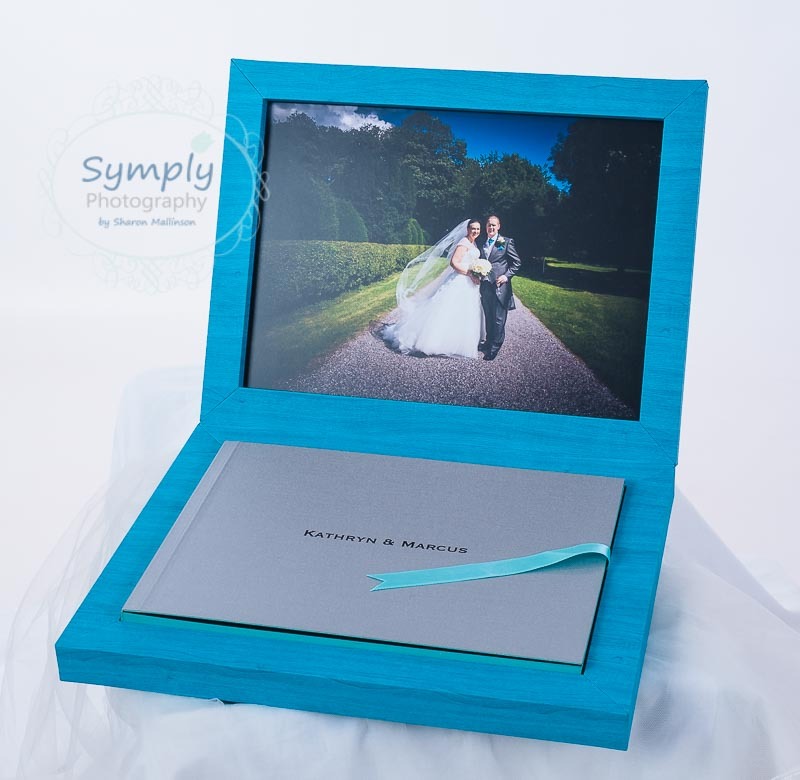 I provide a range of stylish quality albums which you can choose from. Some of my more popular albums are detailed below but I can source any to suit your style. Easy interest free payment plans are available to help out should you wish. We can even do a virtual mock up of your album using our unique 3D configurator! Graphistudio Albums are simply stunning. There is so much choice – just check out their website to see the huge variety on offer . 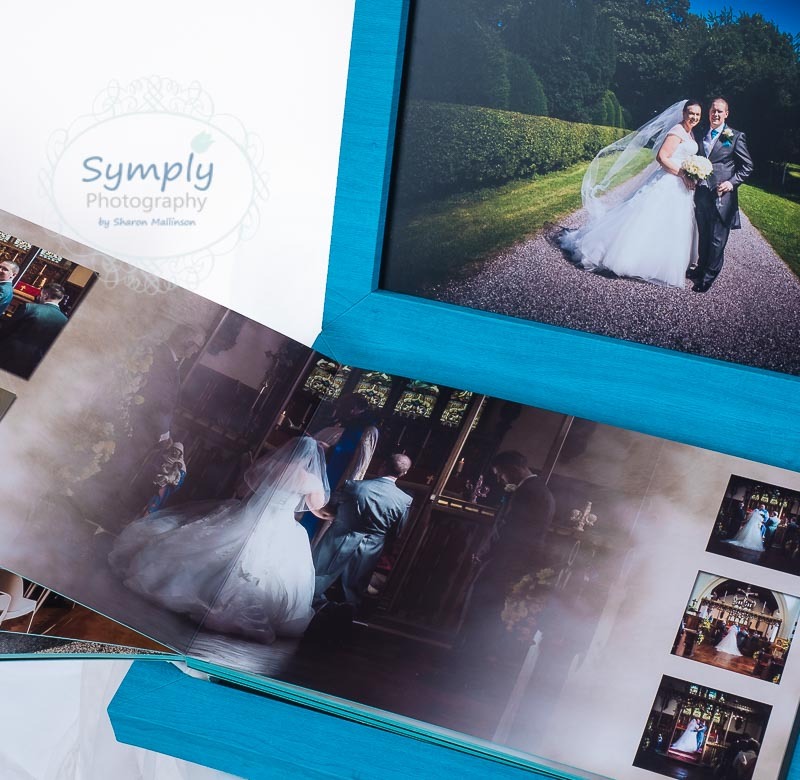 For brides who want a real alternative to traditional albums but with the freedom to choose everything – from the number of pages, to the cover, to the finish – to the size – the choice that comes with these albums is amazing. These albums are also known as “storybook albums” or “coffee table books”. Graphistudio only supply to professional photographers so you can be sure you are going to get a stunningly gorgeous, dreamy album (with a lifetime guarantee) of your day – something to cherish for ever. See an example album here. Albums cost from just £295. They can be added to your digital package at any time. The very popular Parent Books – can be purchased for very competitive prices with even greater discount if ordered as a copy of the main album. An ideal solution for those extended family requirements! And finally….. I hear about photographers keeping couples waiting months for their album. I don’t think this should happen and I aim to have your book to you within 6 weeks from receiving your order!